For over 20 years, Cardinal Graphics has been dedicated to bringing you the best value printing & logo products available! 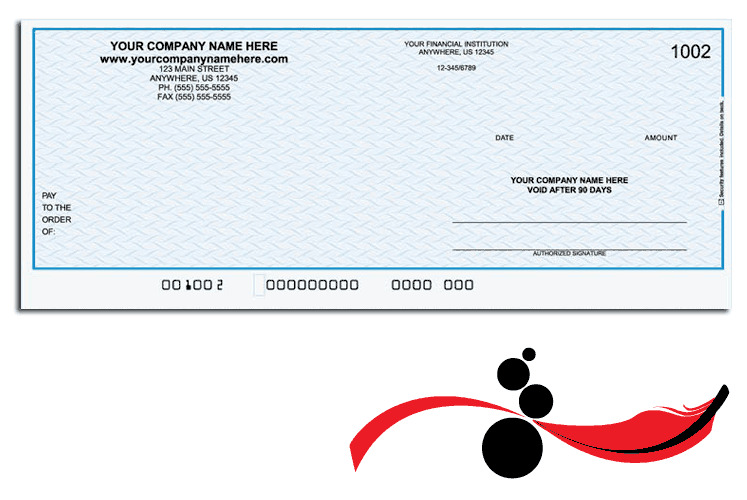 Whether you need new business cards, checks, envelopes, forms or logo apparel, we have it all. If you can't find it on our site, call us for the most personal service on the web! We've got the best pricing on all high volume graphics. Let us become your online print shop. Whether you are looking for a single source for printed forms, or planning your next direct mail campaign, we work closely with you to understand your needs. We learn what you expect the printed piece to accomplish and then advise you on the most cost-effective & timely way to achieve your goals. Because we offer professional graphic design services, printing, warehousing, and mailing, we have the experience and resources that can get you the image and utility you need, without the need of employing two or three different vendors. We are a supplier of advertising promotional items and printed products based in Columbus, Ohio. We have more than 20 years of personal, hands-on experience. 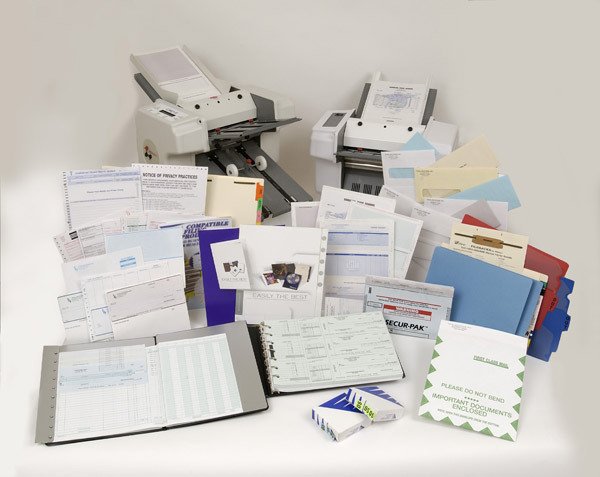 Since 1980, we have provided businesses and individuals, nationwide, with unsurpassed printing services.